It has been some years since I wrote a blog, having spent some time helping write a book two years ago, Docker in Production and having written in various other places. But I like writing so I am going to start again. 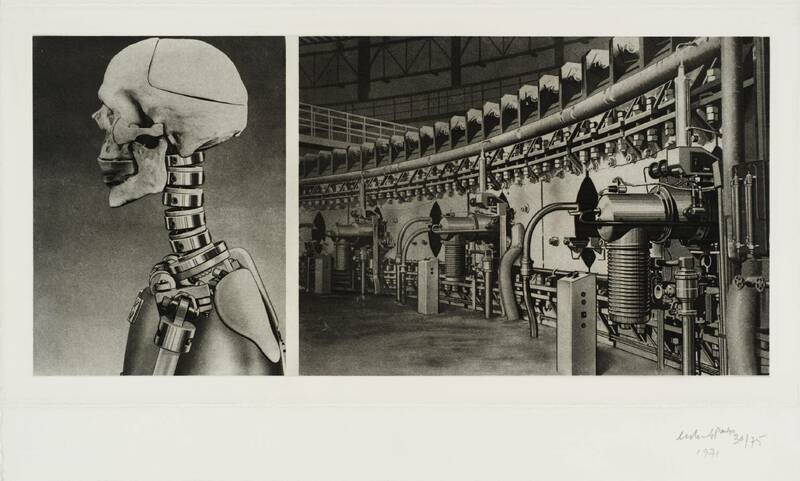 The title comes from Eduardo Paolozzi’s 1971 series of etchings about robots, spaceflight and kids toys. I am mostly going to write about software, cloud, atomicity, but no doubt some other things too. I work at Docker in Cambridge, UK. You can find me on twitter.